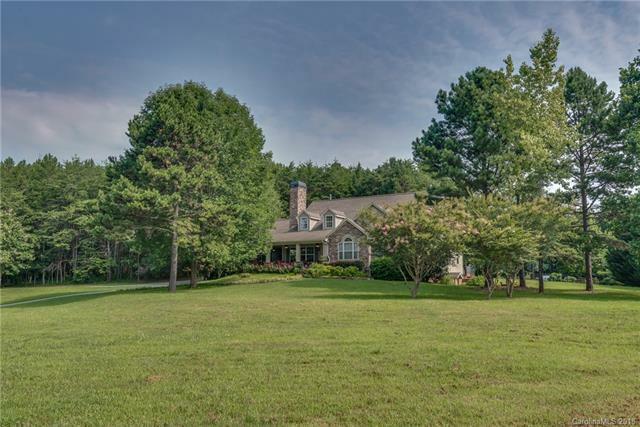 If it's privacy and serenity you seek, look no further than Walnut Ridge Farm, where you'll be treated to a 50+ acre haven of private, natural landscapes consisting of field and pasture, mature woods, mountain views and a spring-fed creek. The property is surrounded by a 1,600 acre preserve, which enhances its seclusion and tranquility. 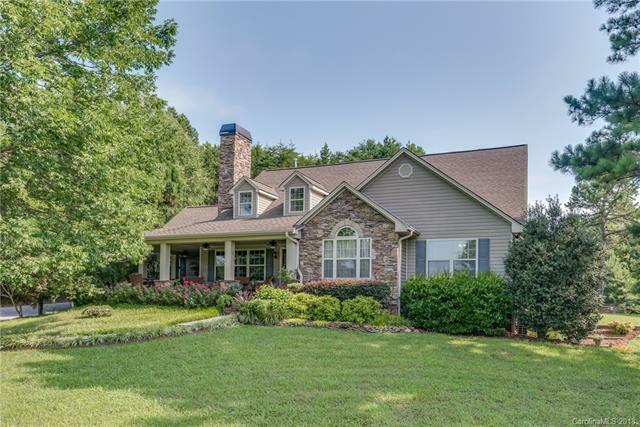 A custom-built, traditional style home is well-sited and features a covered front porch to enjoy the landscapes and sunsets and a back deck for outdoor dining and entertaining. Inside the home, an open kitchen area with granite counters and hickory cabinets, a living room with stone fireplace and cathedral ceiling, and oak floors highlight a few of the interior features. 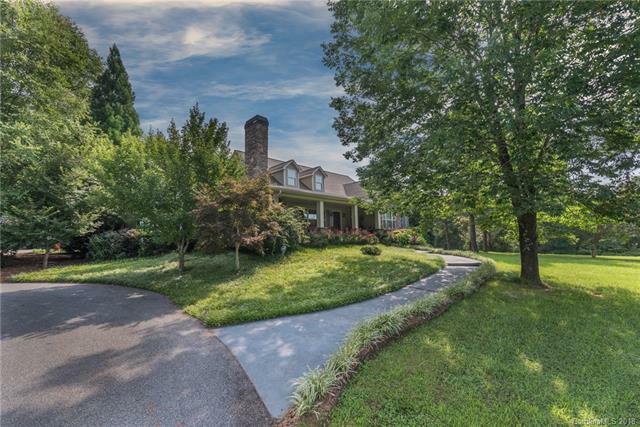 The basement and garage provide two separate entrance, fully equipped living quarters. The property is well-suited for rental income or variety of other uses, such as a vineyard, wedding venue, or horse farm. Remote, yet convenient. 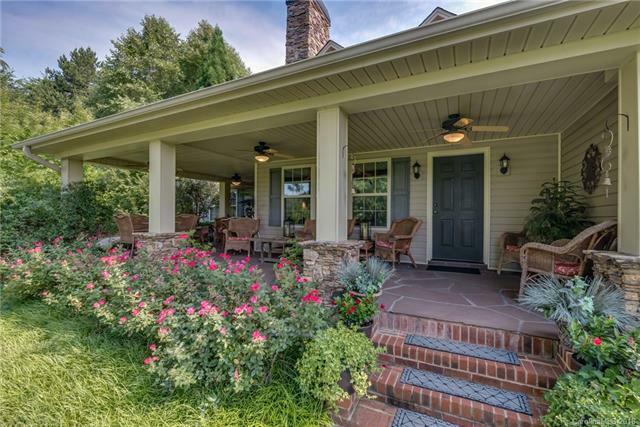 Minutes to Lake Lure and amenities.